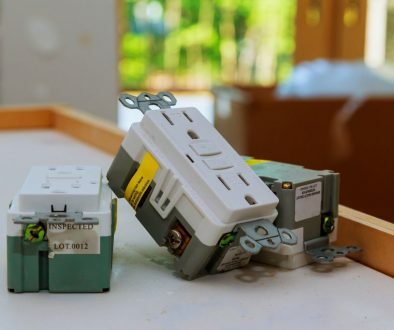 Beyond simply overloading an outlet with devices, the electric wiring in your home may be a factor in circuit malfunction. Some circuits may be supplying power to numerous outlets. If the strain on the circuit is large enough, it can overload and cause damage to connected devices. Plug devices into multiple outlets using a power strip and surge protector. 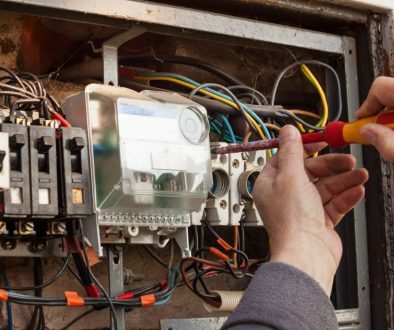 If you suspect a wiring problem, the wiring may need to be distributed across multiple circuits by a professional electrician. Pests like mice and squirrels fancy nibbling on concealed wiring. This causes havoc with your home or business electricity system. The exposed wires allow electricity to roam unconfined through your premises, leading to power spikes and other common electrical problems. 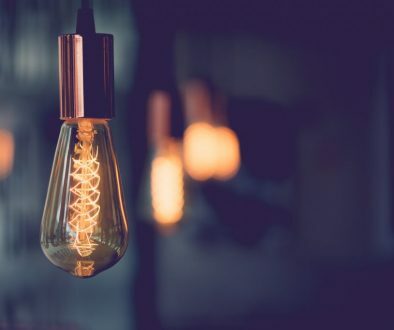 The big burst of electricity needed to kickstart the neighborhood after an outage can sometimes go astray, causing surges in unexpected places. Be careful where you place and run extension cords. Rugs and other obstructions running over or placed nearby cords and outlets are a fire hazard. 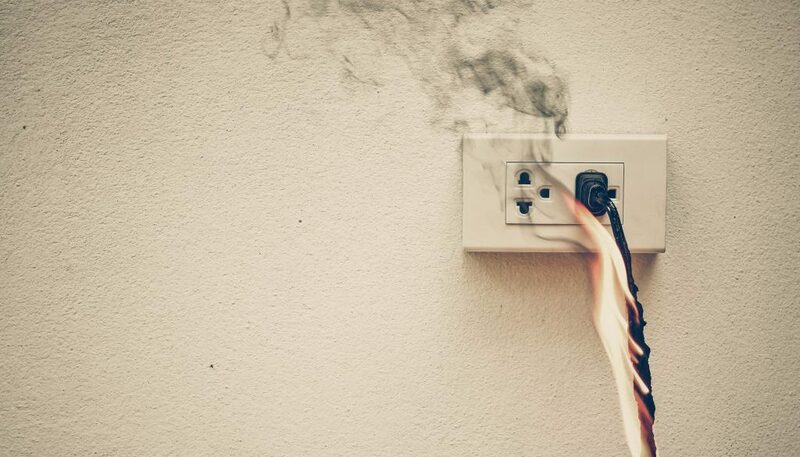 Anything that could catch fire should be removed away from any cords, outlets, and wires. Putting up decor during the holiday season typically requires using an often chaotic arrangement of extension cords, outlets, and power strips to power all of the lights and accessories.